​Sixteen-year-old Davy Stoneman accompanies his Aunt Esther to the train station to greet his Uncle Marsh, returning home to Twin Forks, Texas from World War I in 1919. When Davy’s uncle steps off the train, Davy realizes that the army has sent him home to die. Aunt Easter seeks the help of Sister Rose, a black woman known for her herbs and cures. As Sister Rose slowly restores Uncle Marsh’s health, a friendship develops between Sister Rose’s teenage son Daniel and Davy. Through his new friend, Davy meets Rachel, a black girl his own age, and he finds himself attracted to her. The three young people are soon working together to repair an old house that will be used to teach black children to read and write. As a result, Davy and his uncle and aunt find themselves caught up in events that lead to death and tragedy. 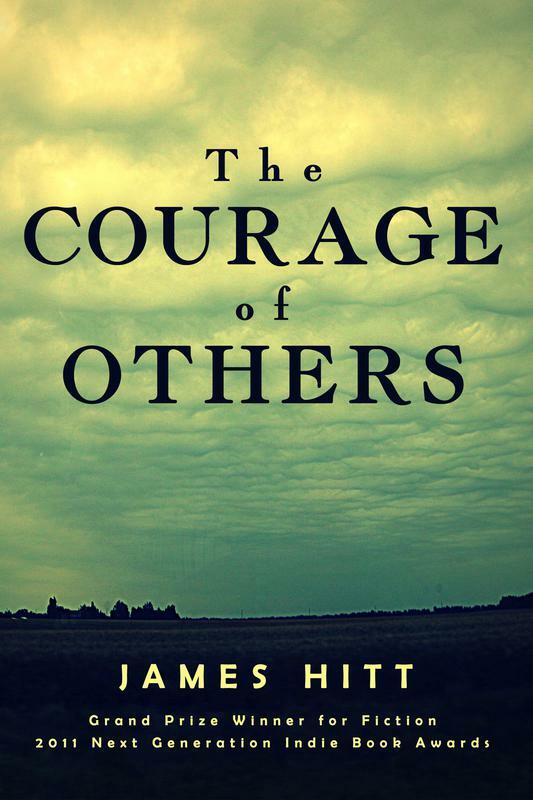 In the face of tragedy, Davy learns that the true nature of each person is deeper than one’s skin, that depravity can reshape a soul into something ugly and mean and destructive, and that the courage to confront such depravity, no what matter the cost, is often learned through the ‘courage of others’.